Spend an evening enjoying some of the best jazz music in Cape Town during a Jazz Safari. Join a music loving guide to meet some of the city’s jazz musicians, have dinner in the home of a local jazz artist and take in two live performances. 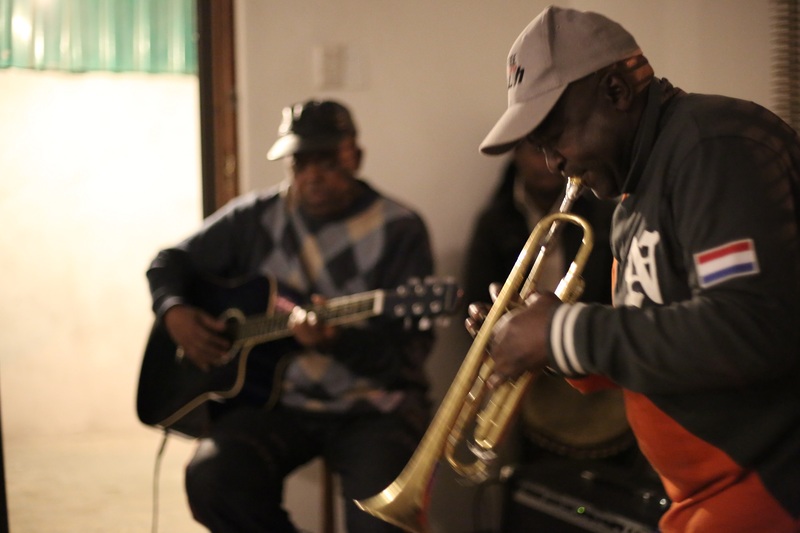 The Jazz Safari begins with an intimate dinner held in the home of a local jazz musician who entertains with stories about Cape Town’s jazz culture before holding a private concert. The safari continues after dinner, with drinks held in a vibey jazz venue featuring a stellar line-up of the city’s most talked about musicians. Opt to carry on with the safari at the home of another soulful jazz musician, or to have your guide introduce you to some of the city’s notable central hotspots. This tour goes for approximately four hours. Please make sure you bring your ID. All dietary needs will be catered for, please just call ahead and inform the guide.